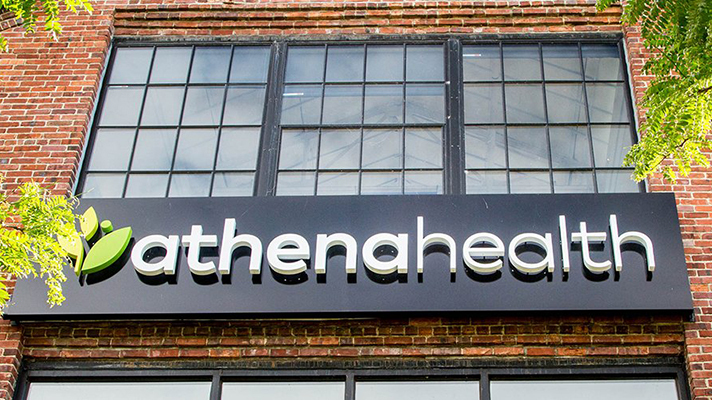 This week Athenahealth is amid a takeover bid of at least $6.5 billion. Elliott Associates offered $160 per share in cash to take athenahealth private, and the investment firm appears willing to up the ante. While athenahealth has not publicly responded, here’s a look back at some of the moves by the company and outside forces that preceded the offer. After one week of silence from athenahealth regarding the proposed acquisition of the cloud-based public company for $6.5 billion or even more, Elliott Management sends a scathing letter to the board of directors scolding the group for its failure to engage. Athenahealth CEO Jonathan Bush said he expects that in the next 12 to 24 months, athenahealth will be completely deconstructed into a set of standalone micro-services. The change, he said, would result in having many more products than the company offers today. The shift will also allow many other people to make products, he said. Athenahealth appointed former GE CEO Jeff Immelt as chairman of its board of directors. The move was one of several strategic initiatives the company had started in 2017, as it planned to build a more focused and efficient company and, of course to drive growth, the better to boost shareholder value. Since Elliott Associates scooped up a nearly 10 percent share in athenahealth, rumors have been rampant that its founder and well-known activist investor Paul Singer may be eyeing the cloud-based healthcare technology vendor as its next big deal. And that likely means a sale or merger.